Hillary's Uranium One Stockpiles Were Shipped to Europe Contrary to Initial Assurances=> Where the Hell is Jeff Sessions? 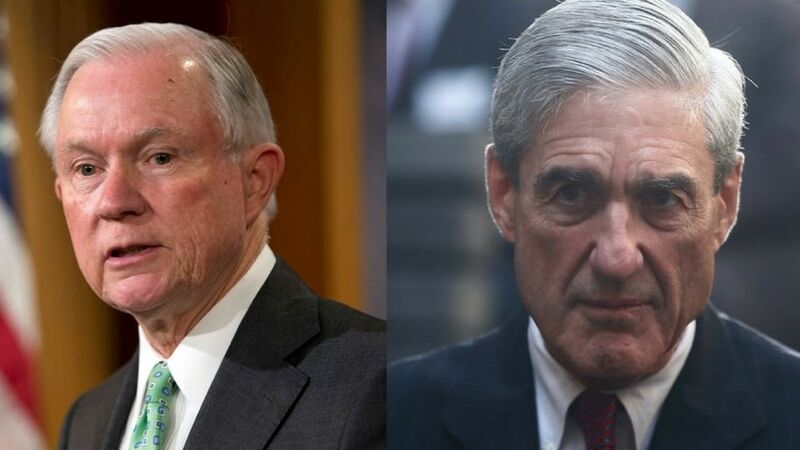 Hillary’s Uranium One Stockpiles Were Shipped to Europe Contrary to Initial Assurances=> Where the Hell is Jeff Sessions? The Hill continued in their lengthy report that uranium did make it out of the US and as far as Europe. One prominent conservative on Twitter asks – Where is Jeff Sessions? Jeff Sessions is to date is so horrible in his current job as Attorney General that he couldn’t be worse. His only major action was to recuse himself and see his corrupt Assistant AG Rosenstein create a special counsel to search for non-existent crimes with corrupt criminal Robert Mueller at the helm. President Trump please get Sessions out of the way or have him arrested for not upholding up the rule of law as he promised when he became AG.